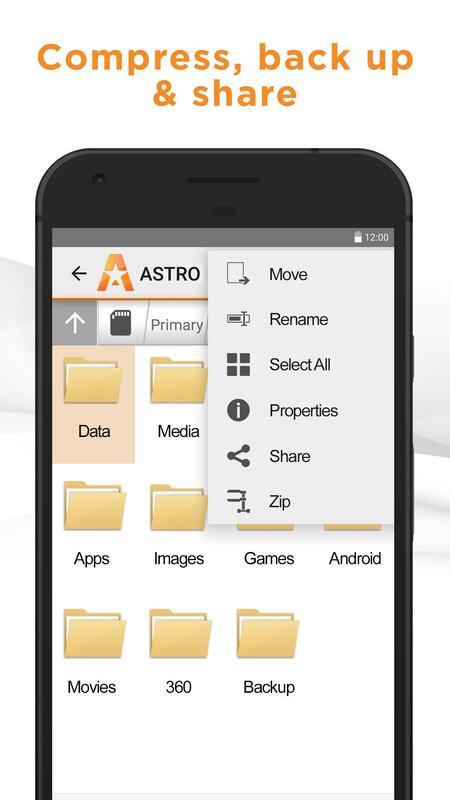 One of the first apps I downloaded on Android was Astro File Manager, which was the clear leader in the early days of the platform. It's got more than 50 million downloads on the Play Store, but a lot of users have moved to other apps. Maybe some will come back to Astro with the new v6.0 update, which is currently in beta. It's a pretty significant redesign. 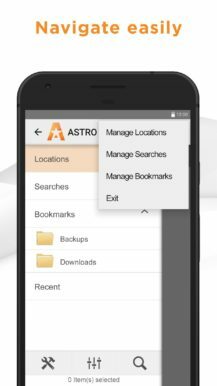 Here's the changelog for Astro v6.0. There are some screens of the old version below so you can see how drastic the change is. The new version adds a colored action/status bar, a new navigation menu, floating action button, and more. All those old-fashioned gradients are gone, too. 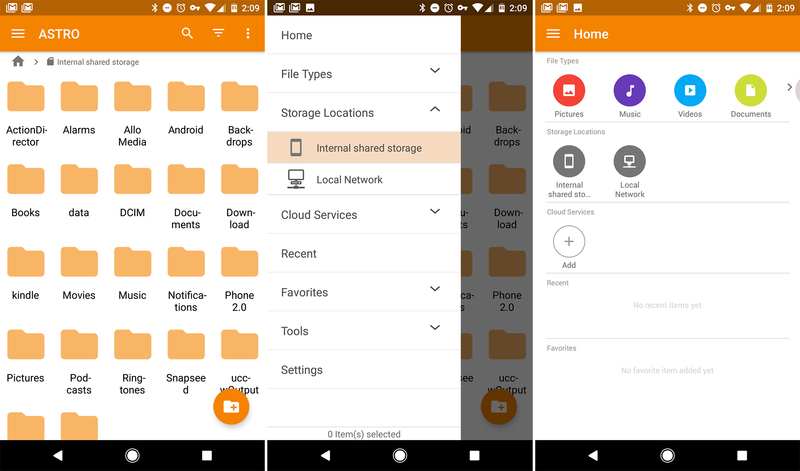 There's also a home screen in the app that provides quick access to file types, recent files, cloud accounts, and so on. 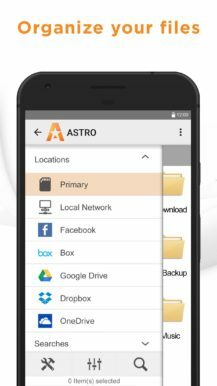 If you want to check out the new version of Astro, the beta program is available in the Play Store. Alternatively, we've got it on APK Mirror if you want to sideload.